The Nobel Prize is one of the most prestigious international awards given to those who ‘have conferred the greatest benefit to mankind’. They were created in 1901 and each prize is worth £690,000 (over a million US dollars). This year’s Peace prize, first awarded in 1968, was given to Kailash Satyarthi (Indian children’s rights activist) and Malala Yousafzai (Pakistani teenager and education campaigner, who is a student at Edgbaston High School for Girls). In the world of science, the 2014 laureates (those awarded the Nobel Prize) have all made fantastic new discoveries in their fields. These discoveries could all greatly benefit us in the future and help further our understanding of these areas. The winners of the Psychology or Medicine Nobel were John O’Keefe, and husband and wife, Edvard and May-Britt Moser. They were commended “for their discoveries of cells that constitute a positioning system in the brain”, having discovered how the human brain creates maps to help us navigate our environment (like an internal GPS). O’Keefe first discovered, in 1971, that a certain type of nerve cell was always activated when a rat was at a certain position in a room. Following this, in 2005, May-Britt and Edvard Moser identified a type of nerve cell that generates a co-ordinate system for precise path-finding; essentially a map for our brain to understand where it is and where to go. 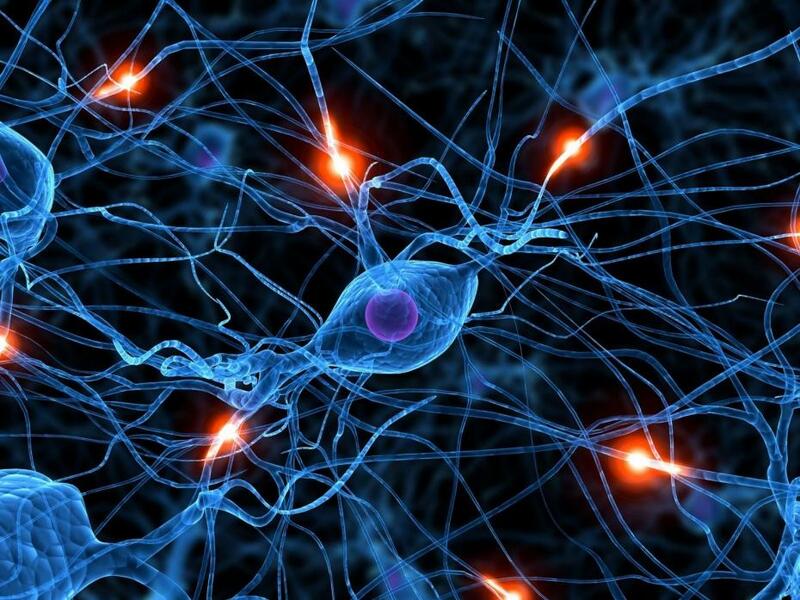 The ‘place cell’ and ‘grid cell’ make it possible for our brains to work out where they are. This new understanding of our inner GPS will “help us understand the mechanism underpinning the devastating spatial memory loss” that affect people with Alzheimer’s, according to the Nobel assembly. May-Britt Moser is the 11th person to win the Nobel Prize in medicine since it first began. The Physics Nobel was awarded to Shuji Nakamura (the University of California, Santa Barbara), Isamu Akasaki and Hiroshi Amano (Japan) for the invention of a new, energy-efficient, blue lighting that could save a quarter of the world’s electricity. The devices can be used with a phosphor (a substance that emits light) or combined with red and green LEDs to generate white light. This could be used for lighting homes, offices, traffic signals and huge advertising screens. Unlike conventional light bulbs, which generate light by heating a wire filament, LEDs emit light when a voltage is applied. Electrons are then able to combine with electron holes and release energy in the form of protons, emitting light. 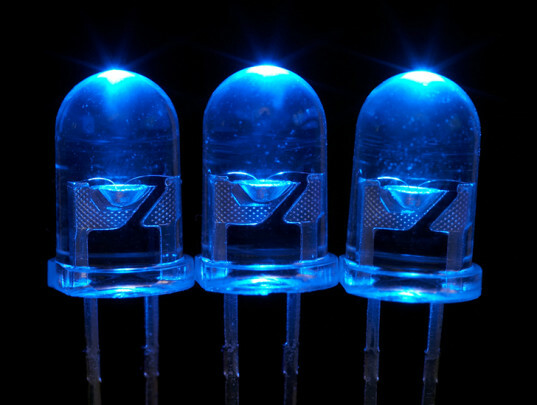 Red and green LEDs became widely available in the 1960s, however the invention of blue LEDs allows for white LED lighting to become possible. This more efficient form of lighting may be being used around the world in the near future. For the field of chemistry the Nobel Prize was given to Eric Betzig, William Moerner and Stefan W Hell for “the development of super-resolved fluorescent microscopy”. The trio has overcome what many scientists regarded as a fundamental barrier, by improving the resolution of optical microscopy. Because of them, it is now possible to see inside nerve cells, track proteins and witness cell division inside living embryos. Features can now be seen at a scale of a billionth of a metre. Hell first demonstrated his breakthrough in 2000, by showing images of E coli. Before the images were taken, the sample was tagged with fluorescent proteins that glowed when subjected to light. Photos were then taken from different positions. By combining hundreds of these photos, an extremely high-resolution image was possible. Similarly, Moerner and Betzig discovered fluorescent proteins that could be turned on and off. They then developed single-molecule microscopy. This technique uses weak pulses of laser light to make only some of the fluorescent tags light up, which the microscope takes pictures of. It then fires another pulse of laser light, this time targeting different tags and another picture is taken. By superimposing these images the final picture is at a high-resolution. Super-resolution fluorescent microscopy will allow scientists to better understand what is happening on a nanoscale in the human body. The award ceremony, where the Nobel Prizes will be awarded, took place this month. what you’ve acquired here, really like what you’re stating and the way in which you are saying it.